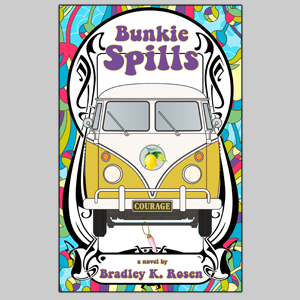 Bunkie Spills by Bradley K. Rosen. Novel, May 2017. 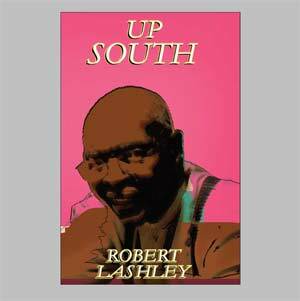 Up South by Robert Lashley. Poems, March 2017. 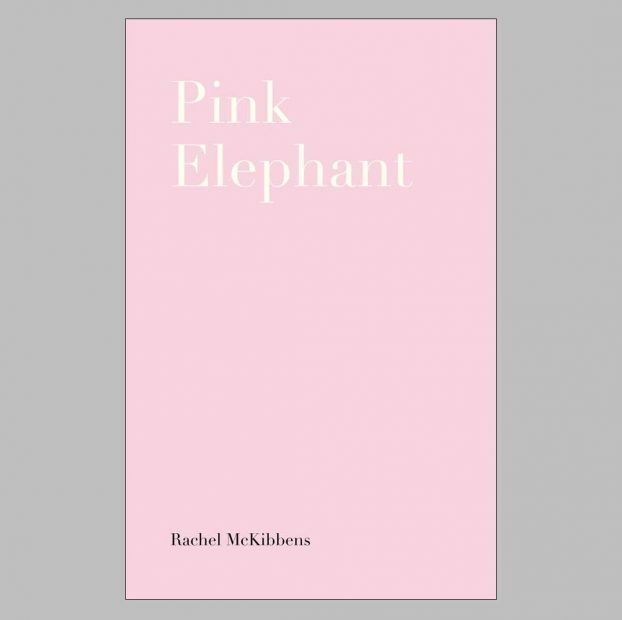 A second edition of Pink Elephant by Rachel McKibbens, with interview. 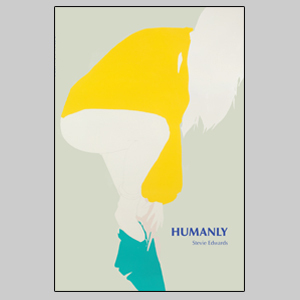 Humanly by Stevie Edwards. 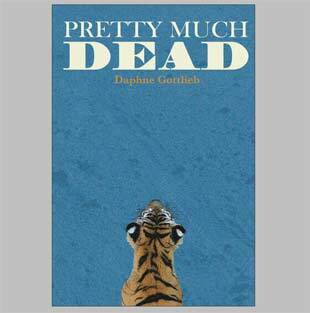 poems, March 2015.